They may have taken their own sweet time getting here, but 4K projectors using DLP technology are finally starting to arrive. 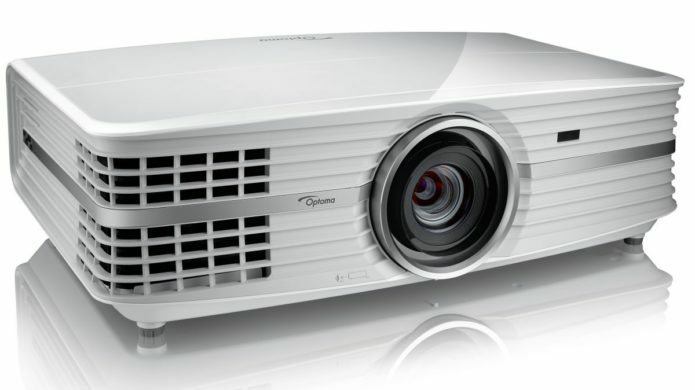 In fact, we’ve been living with one of the first 4K DLP models, the Optoma UHD60, for the past few days – and we’re ecstatic to say that it pretty much instantly turns the projector market on its head. The UHD60 is an attractive machine considering it’s delivering a new grade of DLP performance for a startlingly aggressive price.